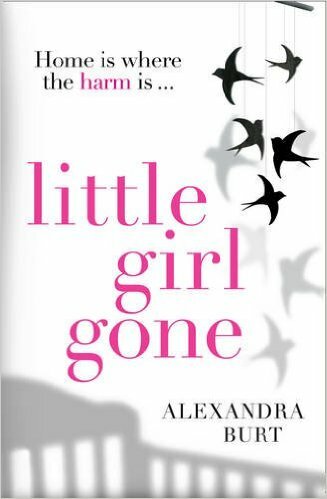 Posted on September 14, 2015, in Alexandra Burt, Avon Books, Little Girl Gone. Bookmark the permalink. 1 Comment. I’m reading this one at the moment… good to know the thrills keep on coming!